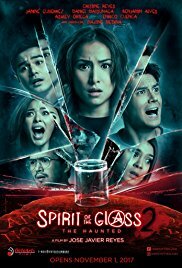 Spirit of the Glass 2: The Hunted, a horror film starring Christine Reyes, Daniel Matsunaga, Janina Gutierrez, Benjamin Alves, Ash Ortega, Enrico Cuenca and Maxine Medina. 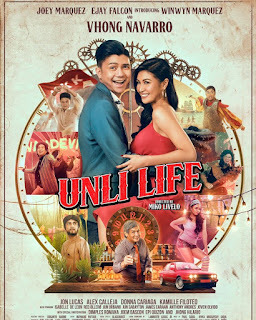 Directed by Jose Javier Reyes under OctoArts Films and T-rex Entertainment Productions. Released last November 1,2017. The story started when a group of friends decided to play with an ouija board they inherited not knowing that they're opening a medium between life and dead. Now the spirit ishauntingthem because they have promised it to seek the justice of her death. Only to discover that they have a relation with her. The dead will not stop until she finds the truth about her death. A story continuation of the Spirit of the Glass original. The characters showed intense and discovered the horrific truth. This film will make you scream. For horror movie enthusiast this one can't be miss.